being grounded, and connecting with your inner balance. 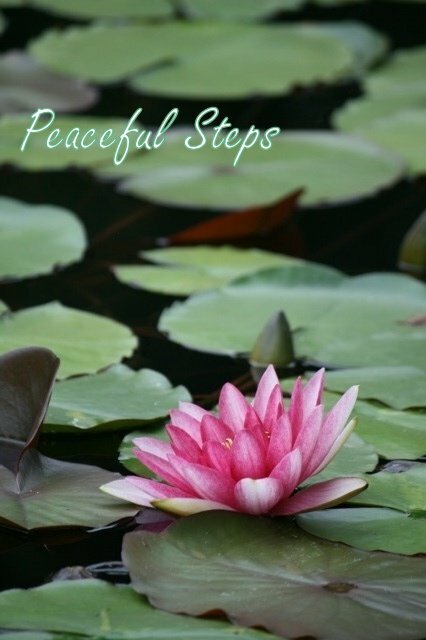 Check out some Peaceful Steps testimonials! Join us for a tai chi class today!